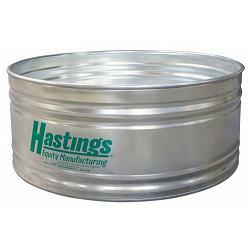 Our Hastings 22GA Green Label steel round stock tank (3' x 2') has been the industry standard for decades. Like the Hastings Black Label stock tanks, our Green Label stock tanks are manufactured with the same attention to detail and quality workmanship. To create a more price sensitive option, we use a 22GA sidewall on our Green Label tanks while still utilizing a 20GA bottom. 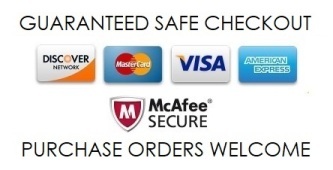 These tanks have a one year warranty and the following features: G90 Steel throughout, 4-ply lock seams with contained sealant for maximum leak protection, .875" steel pipe rolled into the top of each tank to create a crush proof rim, long lasting zinc plated .75" one piece threaded plug assembly, largest selection of sizes available to meet your needs.